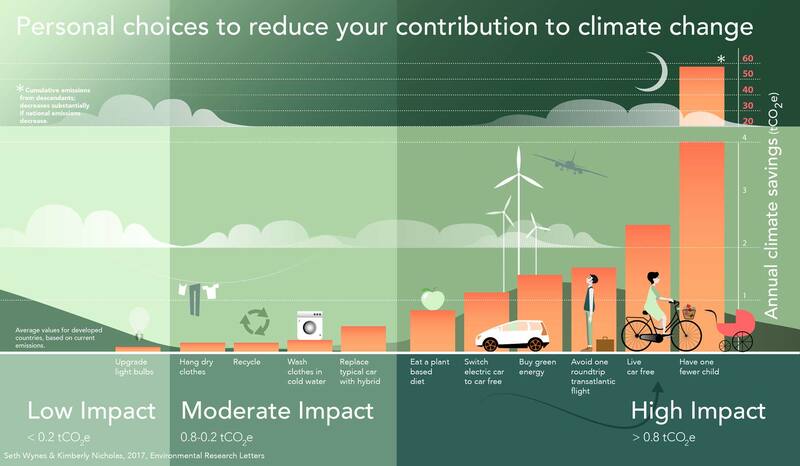 What Can We Do to Take Action on Climate Change? 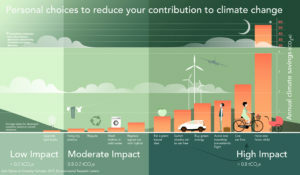 Learn more about Elders Climate Action’s core policies and principles, access the ECA Action Tool Kit, find climate related links, and explore what you can do with your grandchildren. This section gives you the tools to be an informed climate advocate and represent Elders Climate Action in your community.